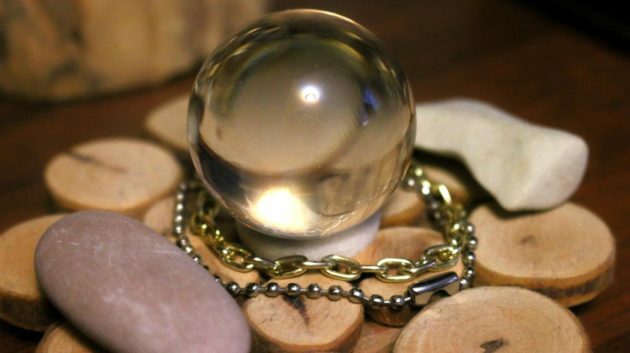 Fancy a more simple and less exotic fortune telling device? Then we have just what you need – our destiny quiz! If you’re wondering whether your luck is about to turn or if your Mr or Mrs Right will show up, then answer a few simple questions and we shall reveal your fate. Well, it’s much quicker than trying to get a parrot to pick out a card.